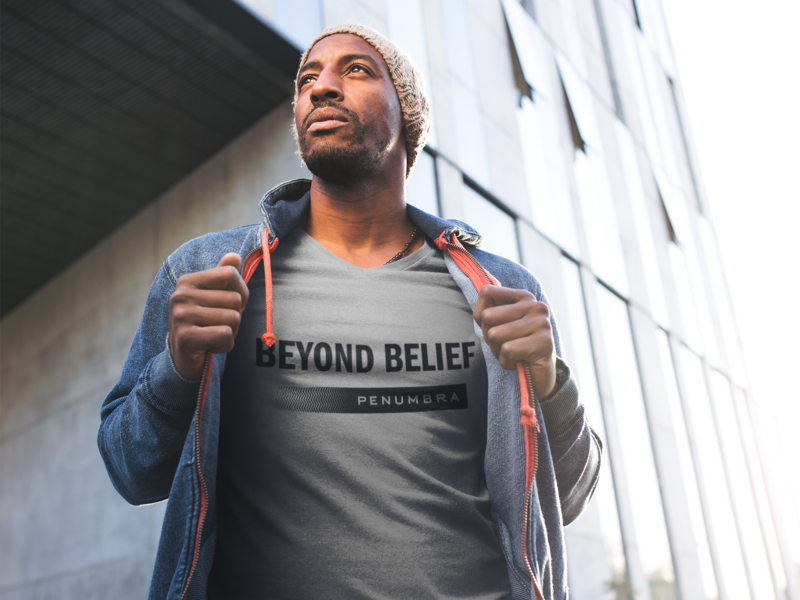 You can now order our limited-edition, 42nd season “Beyond Belief” merchandise including t-shirts, gift cards, and tote bags! Custom 6 oz. 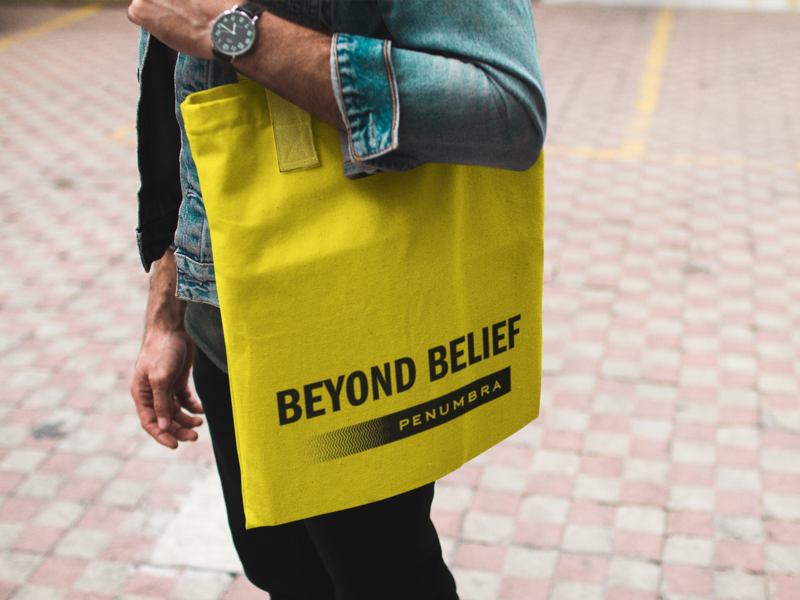 “Beyond Belief” yellow canvas tote bag. Includes $2.00 for shipping and handling. gray t-shirt available in S, M, L, XL, 2XL, and 3XL. 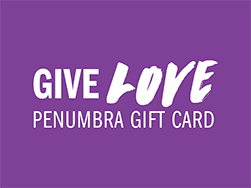 Custom-designed Penumbra gift certificates are now available to purchase in the amounts of $25, $50, or $100, or any amount of your choice.